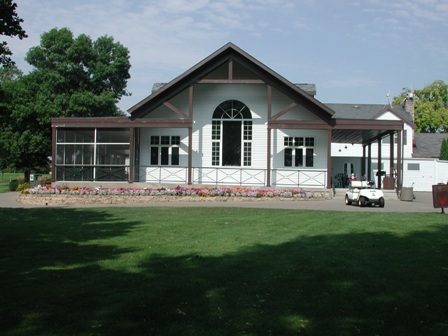 The Park and Recreation Commission meets on the second Tuesday of each month in the snack bar at Bunker Hill Golf Course (unless otherwise noted on agenda) at 4:30 p.m. The purpose of the Commission is to contribute to the general beautification of the City and assist in providing facilities for active and passive recreation through landscaping and maintaining park land and facilities, and to provide year-round opportunities for recreational activities for residents of all ages and social groups. If you wish to have an item placed on the agenda, call the Park and Recreation office at 563-589-4263 or e-mail parkrec@cityofdubuque.org. Click here to access current and archived Park and Recreation Commission meeting agenda and minutes.